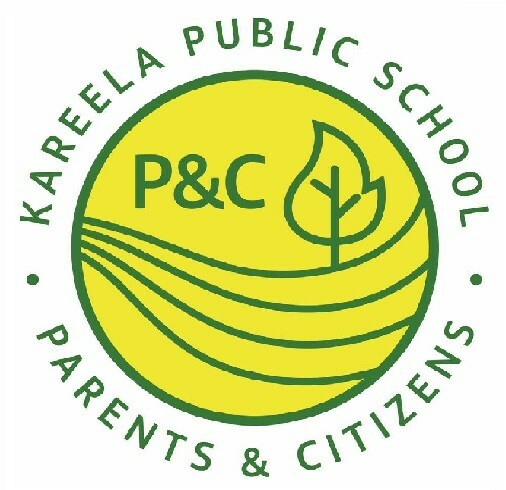 We have a very strong parents and citizens association (P&C) committee here at Kareela Public School (KPS) and enjoy a great sense of community within the school. We undertake regular (often ambitious) fundraising activities throughout the school year that raise money for projects and purchase of items for the children of KPS. We recently raised $120,000 and completed the purchase and installation of air conditioning in each of the school’s classrooms, staffroom, office, and library. This money was raised through the combined efforts of the Kareela Karnivale, held every second year, Mother’s and Father’s days gift stalls, Subway special lunch days, Hot Cross Bun days at Easter, Bunnings BBQ, raffles, trivia nights, school discos and movies nights, the inaugural Kareela Colour Dash and many other fundraisers held throughout the year. In recent years, we have also contributed to the purchase of iPad class sets, charging docks and laptop class sets, many school tools used within the classrooms, and importantly our future focus learning. Our latest initiative was made possible with assisting the completion of the playground upgrade with an additional $30,000 grant. The uniform shop and school banking are run by the P&C volunteers and profits go straight back into P&C for use. We are always on the lookout for parent, grandparent and carer helpers to assist in any fundraising activities or school improvement activities, you can help as much or as little as you like. We often put call outs in the school newsletter asking for assistance or volunteering of some time, please consider these requests and help-out when and if you can we are all busy running from one thing to another in our lives these days but really appreciate whatever you can give. We meet twice per term (week 3 and week 8) on a Tuesday evening at 7:30pm in the staffroom. Please feel free to come along and see what we are all about. We are a friendly group of parents who have one common goal, our children would love to see some new faces and would value your contribution! Please contact us via pandcpresidentkareela@gmail.com if you are interested or have any questions.